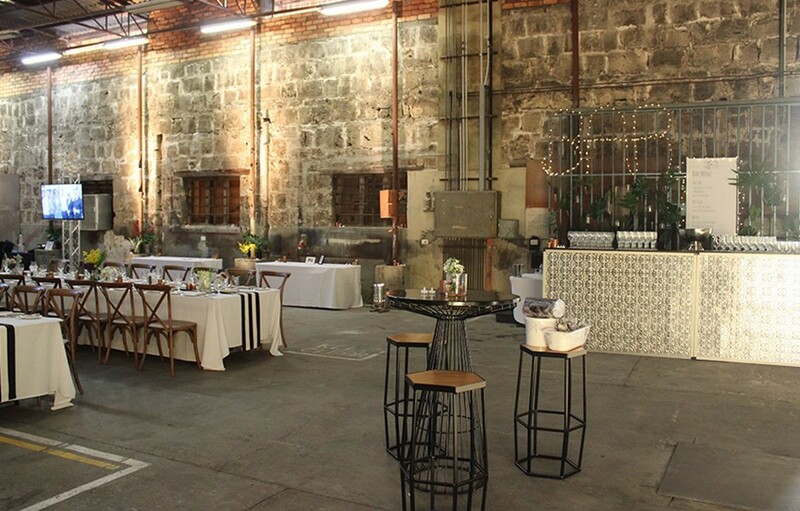 The welcome reception will be held from 6.00pm to 9.00pm at Little Creatures Brewery, 40 Mew Rd Fremantle. 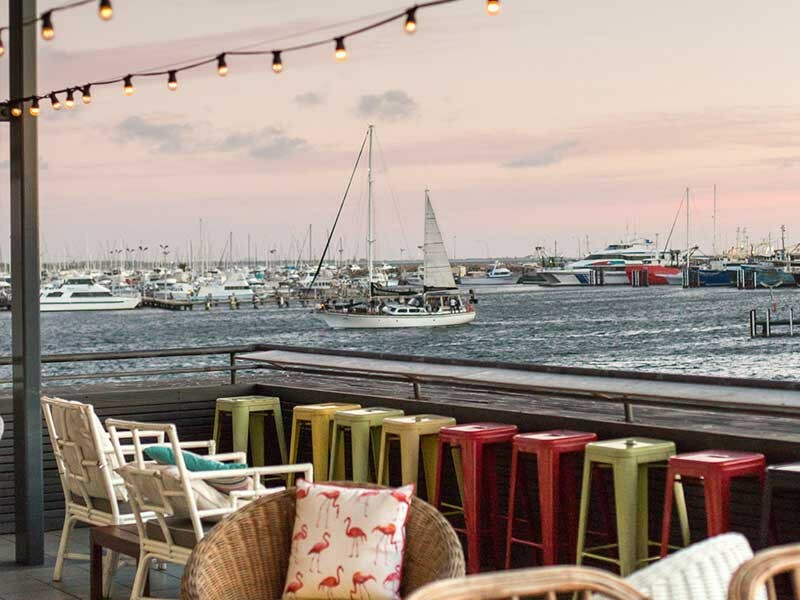 The waterfront Deck at Little Creatures features one of the most stunning backdrops available. 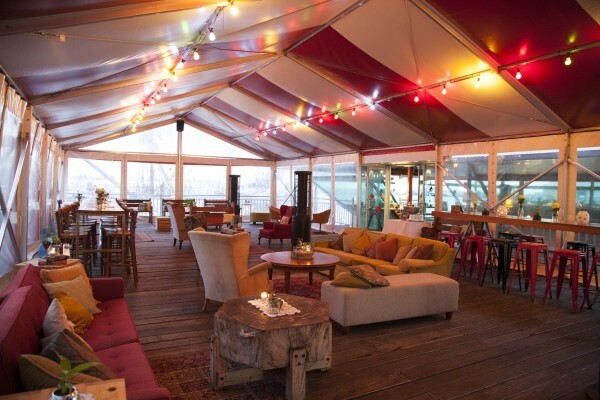 The first event of AMPEAK 2019 will welcome guests with plenty of delicious canapes, a wide bar selection and roving entertainment. The brewery is a short walk from the Rydges Esplanade. Join industry colleagues from 5.30pm for networking drinks in the exhibition area. 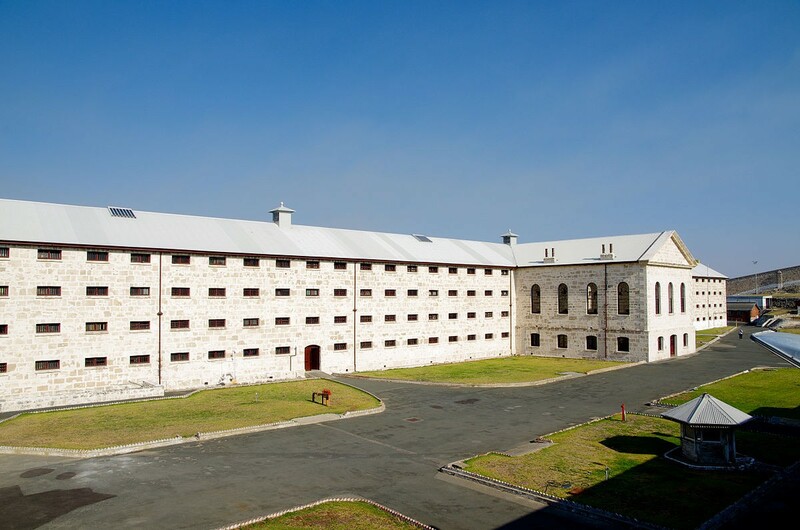 The gala dinner and awards night will be held on Tuesday evening at the historical Fremantle Prison. Closing Drinks - Newly announced! 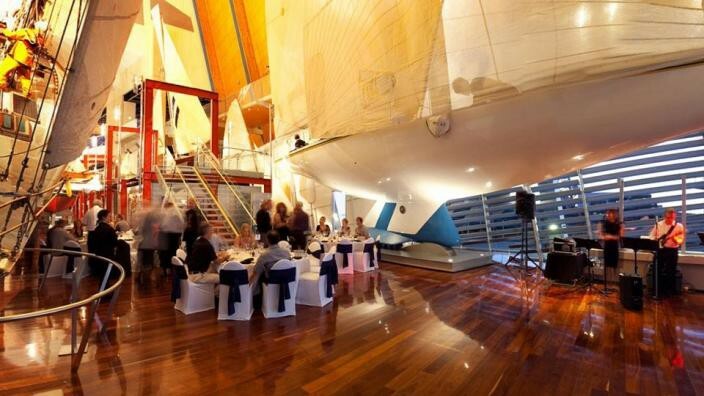 A final chance to network with colleagues and enjoy a final evening in Fremantle at the Maritime Museum. 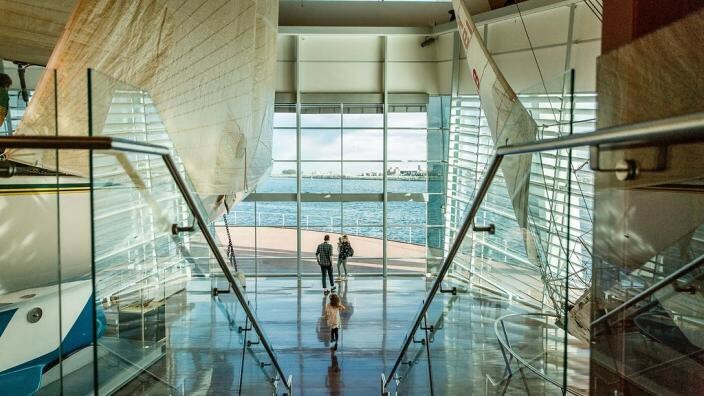 The Australia II gallery celebrates the incredible stories of people who have challenged nature and themselves as they ventured across the maritime world.